Dog cremation can provide a bit of comfort in this difficult time. 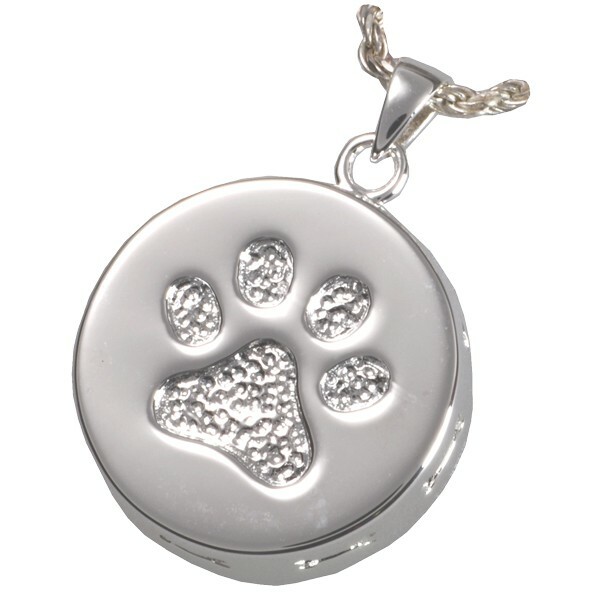 It can help you gain closure while honoring the memory of your furry friend. You may be unsure of how to organise these arrangements for your dog, or what you need to decide on. This guide will give you all the information you need to know about cremating a dog. This will include the process, what options are available, the costs, different types urns available, and choosing a reputable provider. 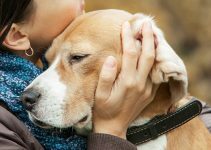 The Cremation Process for Dogs: What’s Involved? 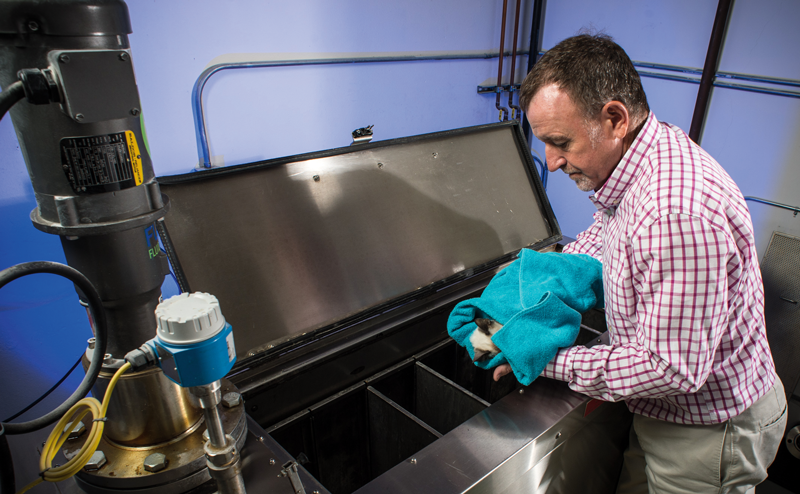 It’s normal for people to be curious about details of the pet cremation process. 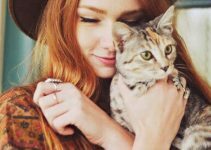 Depending on the available facilities in your area, your pet might be cremated in a regular crematorium or one specifically intended for pets. Cremating a pet is pretty much the same as the human cremation process. They will be placed in a cremation chamber and subjected to intense temperatures of at least 1400 – 1800 degrees Fahrenheit. This reduces the organic matter down to ash and bone. The process takes up to around two hours, depending on the size of your dog. How much ashes will you receive? Many people wish to know the approximate weight of the ashes in advanced in order to purchase the appropriate size urn or other container. Plan on it being roughly 3.5 % of the dog’s weight before being cremated. Any metal, such as from your dog’s collar, tags, or any surgical pins are removed from the ashes with either a magnetic or manual method. What do the cremains look like? 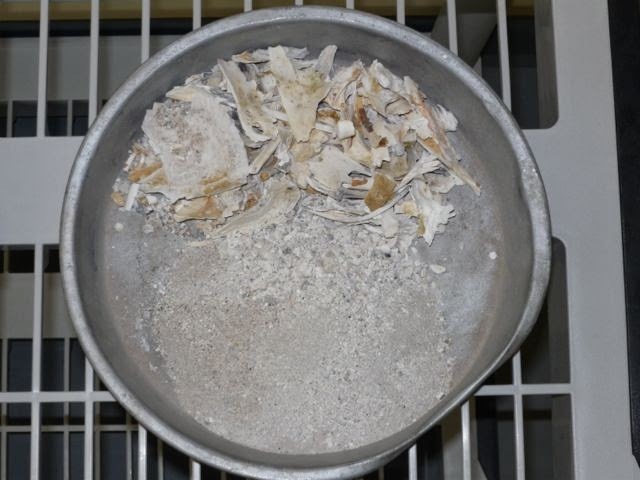 The color of the cremains can vary, but is normally gray or sometimes white. Afterward, they are placed into either a container that the crematorium provides or one that you purchased. There are typically three ways a dog can be cremated: private, witnessed, and communal. Private Cremation: Your dog is placed in a private and separate compartment in the cremation chamber. This way, you are sure to receive only his or her ashes. Witnessed Cremation: Allows you to watch the cremating as it is happening. This type can sometimes help with the grieving process. Communal Cremation: Your pet will be placed into the chamber along with other animals. Normally the ashes are not returned to you. Cremation: This can be anywhere from $50 – $350, depending on the facility you use, the weight of your dog, and the type of cremation you choose. Pick-up: In most areas, you are allowed to bring your pet in to the facility. Pick-up is frequently included during regular business hours during the week. However, outside of their business hours, the charge runs around $30 – $45. Viewing: If you wish to view the cremation, there is typically a charge of approximately $20 – $30 extra. Urn: If you desire that the ashes are placed in an urn or other container, they usually run from $50 – $1,000. Some places include a basic urn or box. If you are environmentally conscious, there is a relatively new process is called Aquamation which may interest you. It began in Australia a few years ago and has since grown rapidly in other parts of the world. This method uses a gentle flow of water combined with temperature and alkalinity, which accelerates the biological course of time. The ashes are clean and light green in color. Consequently, they can be safely returned to the environment. After the cremation, the pain of losing your pet still remains, just as with any other family member. For that reason, many people find that creating a memorial for their pet can help with the grieving process. Displaying your furry friend’s ashes in a dog urn is a popular choice. You can place the memorial in a special place in your home. Each time you look at the urn, it will remind you of your faithful companion. Urns come in any number of styles such as modern, traditional, rustic, funny, cute, or you can have one custom made. For those who want something biodegradable, you can turn the ashes into a tree urn or spread the remains using a water urn. 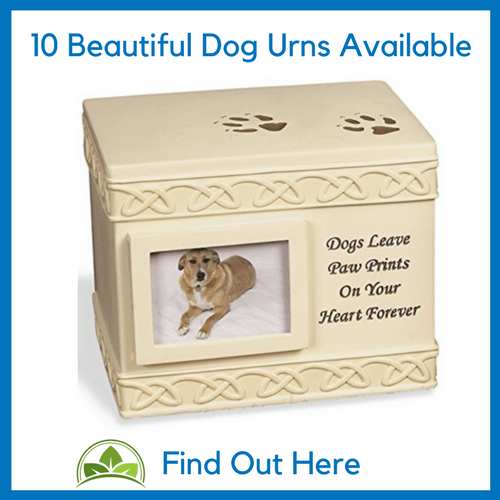 Want to know more about Dog Urns? We recommend you read our Dog Urns Guide, which goes through some of the best options. 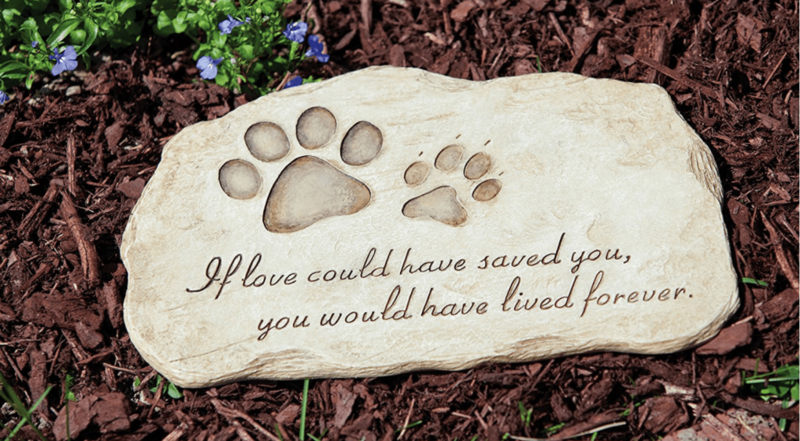 Dog Headstones are another great way to remember your beautiful dog. They come in granite, river stone, red stone, and many other materials. They’re suitable for indoors and outdoors. You can personalize them in a number of ways. 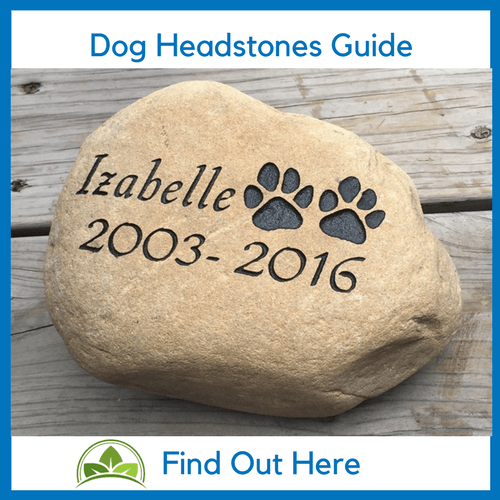 Check out our guide on dog headstones if you want to know more about what’s available. Remarkably, the jewelry is sometimes produced with a bit of the ashes mixed in with the material from which it’s made. 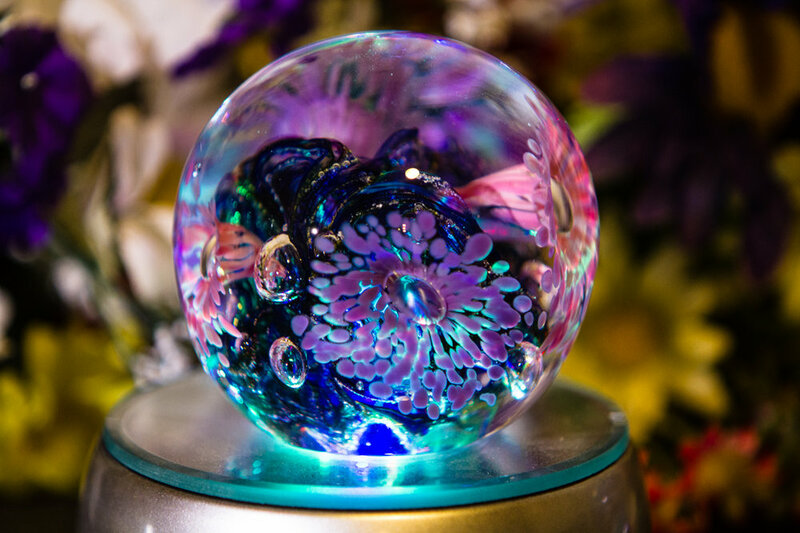 Examples such as cremation diamonds and crystals. 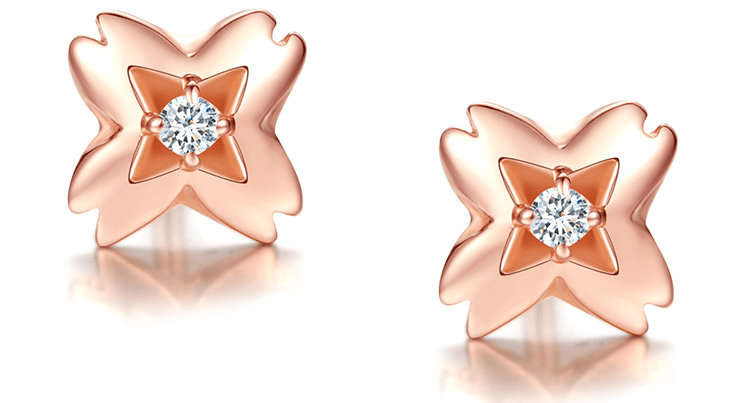 It’s then made into any sort of jewelry you can imagine, such as rings and bracelets. Most people are surprised to learn that you can use your dog’s ashes to create a stunning work of art. Cremation art gives you an alternative and creative method for symbolizing the memory of your furry friend. A huge assortment of pendants are manufactured, which can be worn on a chain around your neck. That way, you can always hold your furry one against your heart. These can be in the form of lockets, cylinders, and anything else, which contains a bit of the ashes or a tiny lock of hair. 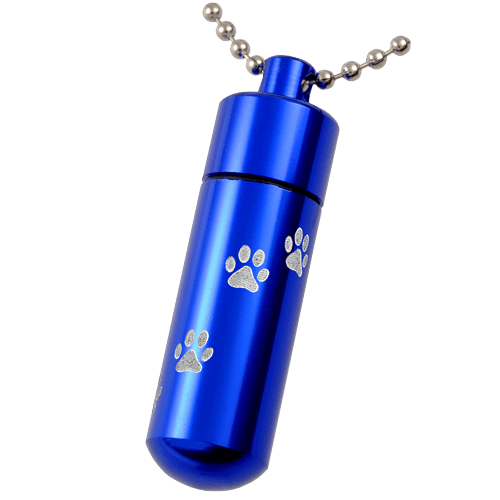 Another way of keeping your missed companion with you is with a keychain in which you can place a small amount of your dog’s ashes or hair. Many are shaped like cylinders, but they come in numerous shapes with engravings and graphics. 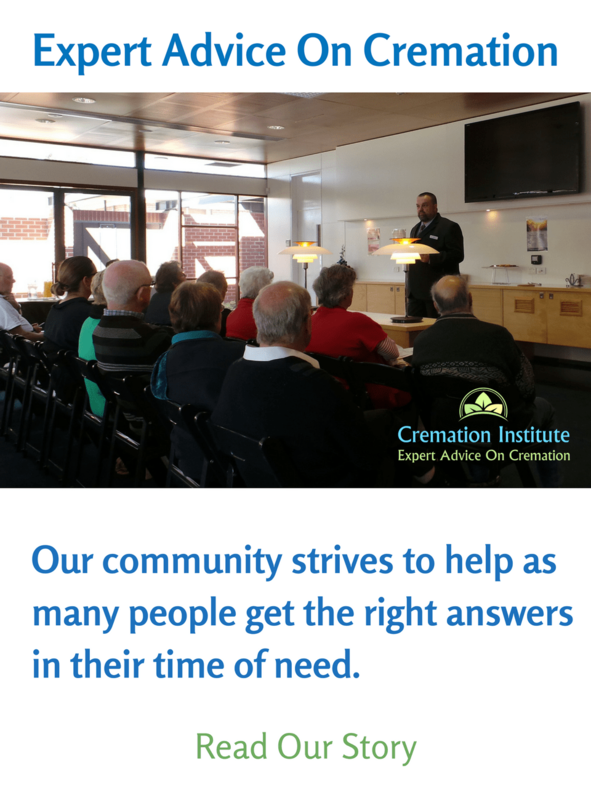 Most cremation providers are honest and have your best interests at heart. Nonetheless, there are others that have unscrupulous methods and do the least possible for the most money. You might want to contact places such as the International Association of Pet Cemeteries’ and Crematories (IAOPCC), who’s members must adhere to a strict code of ethics and standards. Veterinarian: Many dogs pass away while at their premises, so finding a provider is a frequent part of their job. Online: There are online services where you can locate a facility in your state such as Everlife Memorials. 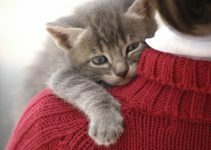 Animal Shelters: Your local animal shelter most likely has information as well. They usually euthanize animals frequently and possibly cremate as well. Prearrange: Another way is to research places in your area and preferably make the arrangements in advance. Whichever method you use, it’s advisable to check out the policies and credentials of the facility, even if it is recommended by your vet. f this guide helps you through this time with a little less confusion and time, then it has served its purpose. If you have now or in the past lost a precious pet from your life, you have our deepest condolences. I just lost my beautiful pup and am devastated. She meant the world to me even though shes had a hard time this past year getting older..like us. But she would look at me even when she couldnt see well or hear well and that look would go right to my soul. She loved me more than any person ever could. I will always keep her in my heart. Love you lucky girl.